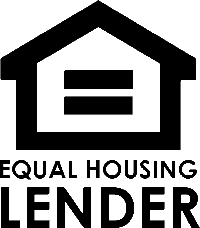 The Federal Housing Administration (FHA) was created with the goal of improving the housing market and protecting lenders in the event a borrower was to default on their mortgage. The FHA was established as part of the National Housing Act of 1934 and later became part of the Department of Housing and Urban Development (HUD) in 1965. The FHA is now the largest insurer of mortgages in the world, having insured over 34 million mortgages throughout the past 80 years. 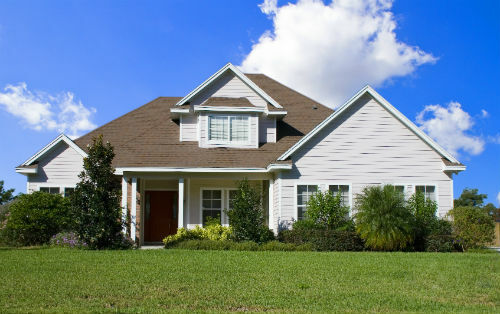 Real Estate Funding offers great rates and flexible financing options on Montgomery FHA Loans. FHA loans are available for a variety of borrower needs including the purchase of a new home, financing special renovation projects, and reverse mortgages. For those looking to refinance their current FHA loan, both cash-out refinance and streamline refinance options are available as well. Relaxed credit requirements and low down payment options make FHA loans relatively easy to qualify for compared to many other mortgage programs. With a down payment of only 3.5 percent of the purchase price and a credit score of 580, buyers have the potential to qualify. Down payments can even be gifted from family members if a borrower does not have the necessary cash on hand. Given the ease of qualification, FHA loans tend to be very popular amongst first time homebuyers in Montgomery. Credit Score – Generally, the minimum credit score needed is 580. Borrowers with a credit score between 500 – 579 may qualify with a 10 percent down payment in certain cases. Income Requirements – In most cases, borrowers will need a debt-to-income ratio of 43 percent or less. A debt-to-income ratio as high as 50 percent may be approved in special circumstances. Down Payment – A down payment of 3.5 percent of the purchase price is the minimum down payment allowed. As mentioned above, borrowers who do not meet the minimum credit score requirements may be required to make a larger down payment. All Montgomery FHA loans will require two different mortgage insurance premiums (MIP). The first is an up-front insurance premium of 1.75 percent of the purchase price of the home. The upfront mortgage insurance premium is automatically added to your loan balance by the FHA. The increase in your loan amount does not affect the calculation of your loan-to-value (LTV) ratio. The second premium due is a monthly insurance premium. This monthly premium will be based on a number of factors including loan amount, LTV ratio, and the length of the mortgage. Monthly insurance premiums will fall between .70 percent and 1.05 percent of the borrowed amount. This premium is calculated annually, but will be paid on a monthly basis. 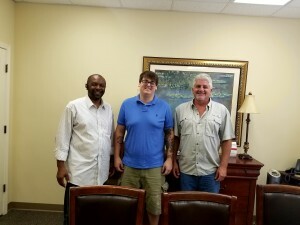 At Real Estate Funding, we are committed to helping our clients throughout Prattville, Montgomery, Wetumpka, Millbrook, and Tallassee, Alabama with all of their FHA loan needs. Whether you are purchasing your very first home in Prattville, or looking to refinance an FHA loan on your home in Wetumpka, we can help. 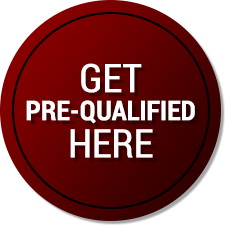 Contact us today with any questions you may have on FHA loans or to begin the pre-qualification process!